Web conferencing has gone from being a luxury for businesses to being a necessity. In the traditional business meeting model, getting a team together required scheduling trips to that everybody could eventually meet up in one room. Over the last few years, however—with the advancements in technology and the rise of mobile—things are changing. Two of the major web conferencing service providers are WebEx and GoToMeeting. To help you on your quest to find the web conferencing solution that works best for your business, we’re going to go through all the features that make each service worth taking a closer look at. Annual Prepay Discount If you sign up for an annual plan, WebEx Premium 25 saves you $120 per host account. If you sign up for an annual plan, GoToMeeting Pro saves you $120 per organizer account. Free Trial Try it free for 14 days—no credit card required. Try it free for 30 days—no credit card required. On face value, the only thing different about both these offerings is that they have a unique name for the conference host. 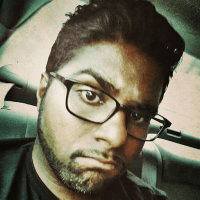 WebEx calls this person the “host” and GoToMeeting calls this person the “organizer”. The basic details are the same here. If you’re expecting no more than 25 participants per call, the price for each product does nothing to differentiate one from the other. While both do offer overlapping feature sets, they do still set themselves apart in some of the finer details. So let’s take a closer look. In terms of sheer interoperability, WebEx takes the cake here. GoToMeeting still does a great job of making their app easy-to-use on the most popular modern devices. WebEx is just available on more of them. WebEx is a powerhouse with regards to its offered features. One major thing that separates it from GoToMeeting is its usability on both Macs and PCs. While GoToMeeting does allow for organizers to start up their meetings on either operating system, some key features like recording are limited to just Windows. 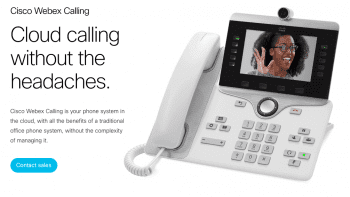 WebEx is gushing with features here. 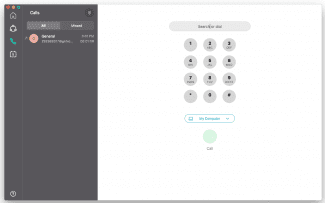 While neither product is a slouch in terms of security and uptime, WebEx goes above and beyond with their advanced administrator controls. Even though they’re neck-and-neck in this category, the slight edge will have to go to WebEx. 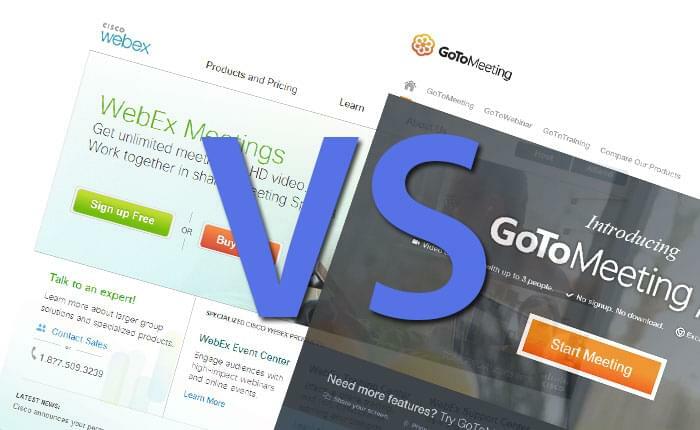 User Experience: There is a stark difference in the way one handles the WebEx interface and the GoToMeeting interface. While the former wields a lot of bells and whistles that can make for a steep learning curve for those that are new to web conferencing software, the latter does just enough to be easy-to-use. While it’s clear that WebEx is more robust in terms of features, GoToMeeting eases the user into a meeting without having them think too much about it. Its layout is sleek and its products are organized so that an organizer of any experience level can run things the way they need to. The Final Word: This isn’t as much as a case of “David vs. Goliath” as it is a case of two great options pitted against each other. GoToMeeting doesn’t fall flat in any of the important areas of consideration, but WebEx’s feature set boasts more that keeps the meeting organizer and attendees better equipped and engaged. Where WebEx stumbles a bit is coincidentally where GoToMeeting shines: the user experience. Honestly, you can’t go wrong with either product. Despite the aforementioned verdicts, this race is much closer than it looks. But for the more robust web conferencing product, there’s only one choice. The Verdict: WebEx Premium 25 gives you more bang for your buck than GoToMeeting Pro does.